Servicing the Department of Defence in the repair and maintenance programmes both at HMAS Stirling Garden Island and at the Common User Facility Henderson. 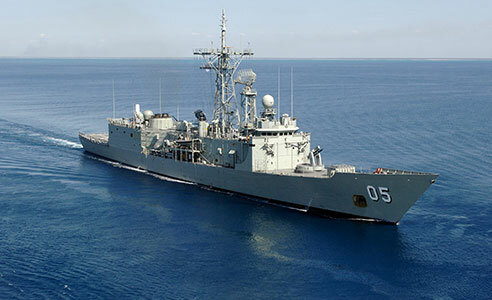 Our role as a sub contractor to the Anzac Class Fleets, is to carry out the role maintenance on the Patrol boats & Tugs. 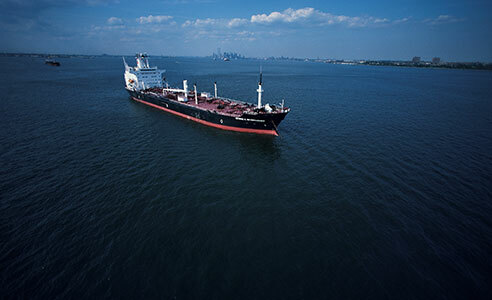 We also provide a repair and maintenance service to the British, US and NZ naval vessels. 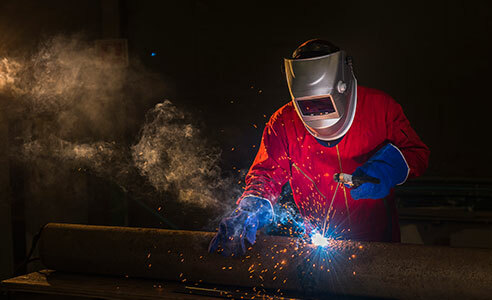 Welding personnel are qualified to a number of Australian Standards with welding procedures for steel, stainless steel and aluminium in Situ. Lifting Appliances – cranes, spreader beams, lifting beams, jacks, serial hoists and chain blocks.